Barn conversion projects are popular among ambitious homebuyers and inventive property developers alike. If renovated properly, a derelict barn can become a unique and valuable property. This kind of project does, of course, require some considerable initial investment. For example, you will more than likely need to buy the land or the barn itself, commission an architect to design the renovation, source the materials for it, and pay different sets of tradesmen to carry out all the work. Then there may be additional costs on top of those – fundamentally barns were not built to be homes and it is therefore sensible to have an appropriate contingency fund in place, just in case any unforeseen structural (or other) issues arise. This is where Affirmative can help you. We specialise in development finance and bridging loans, giving you fast access to the funds you need to organise and execute your barn renovation project. As you would expect, many of the barns that are converted into stunning country homes are classed as “uninhabitable” to begin with, and for this reason you cannot borrow the renovation funds through a traditional mortgage. This is not a problem, because there are alternative funding options such as our development finance. Funding via our development finance comes much faster than a potential commercial bank facility, which can take several months to process alone. 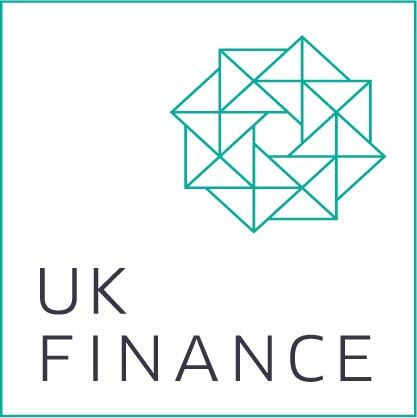 Applying for development finance is a very quick and straightforward procedure, and the money can often be transferred into your account within a matter of days (if required). To gain a firmer understanding of how this kind of funding works, read our Beginner’s Guide to Bridging Finance. Whatever the size or scope of your barn conversion, Affirmative can help you. You can borrow between £10,000 and £2 million. Apply for your barn conversion development loan online now, or call our Manchester office on 08000 44 84 84 to speak to our specialists. If email correspondence is preferable or more convenient for you, send your query to enquires@afff.co.uk.